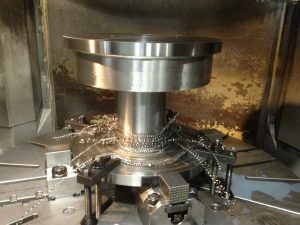 Machining - I. Auman Machine Company, Inc. 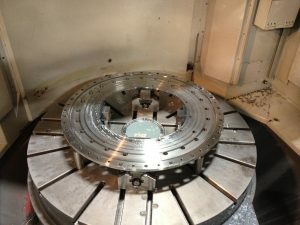 I. Auman Machine provides the finest in CNC Machining. 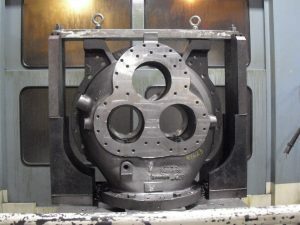 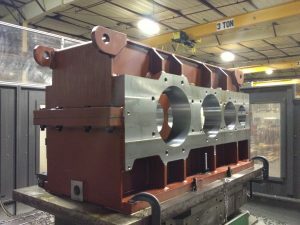 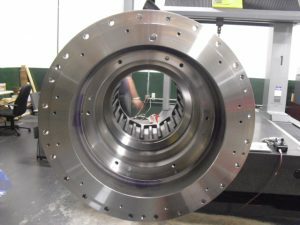 Servicing industries from Compressor Housings, to Pump casings to Alternative Energy Microturbines, Auman has extensive experience in machining castings of material or alloy. 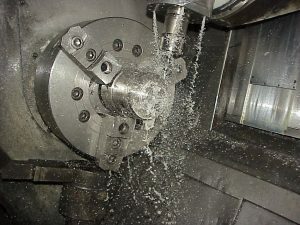 Our machine tools include Horizontal CNC Mills and Turning CNC Lathes.